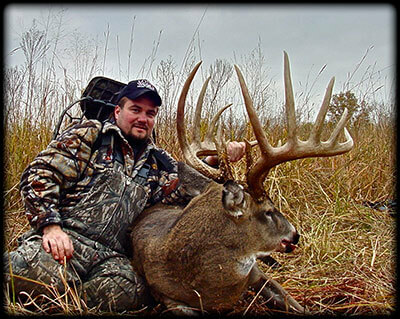 [Read more…] about In order to consistently harvest mature deer like this Kansas booner, you better have a bullet proof game plan. 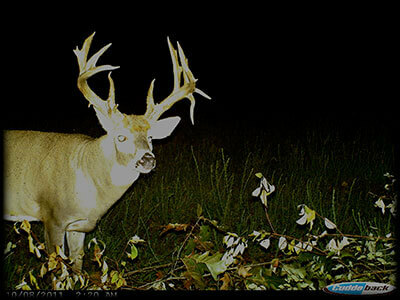 Here are my top 10 tips for success in the whitetail woods this fall! 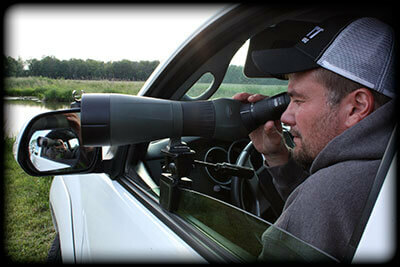 [Read more…] about Predicting daylight activity for giant whitetails! 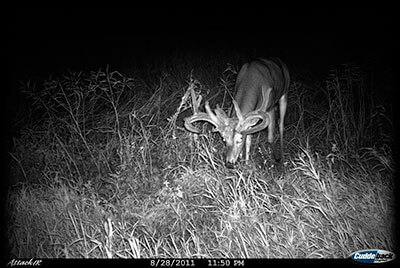 Who out there has an eyeball on a big buck already? Trail cam pics? Video? Or have you burned a hole through him with your spotting scope? Is he predictable, doing the same thing every night? 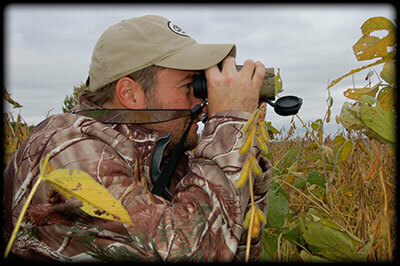 Have you had your eye on him all summer, watching him waltz into the local soybean field like he owned it, with such regularity that you could set your watch by his movements? What’s going to happen when he sheds his velvet? The time is drawing near, and there’s a change about to take place. A change that will happen and you better be prepared for it! I see it happen every year and hear the horror stories from guys like you and me that can’t wait for opening day to get here because it’s going to be a slam dunk, then as quick as it gets here, he’s gone! What happened and where did he go? Patience, the Name of the Game for Trophy Bucks. 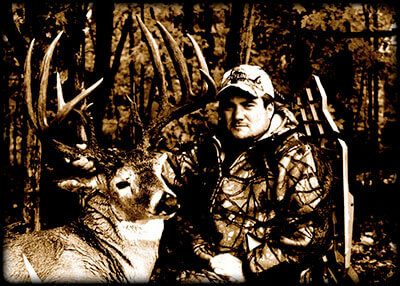 [Read more…] about Patience, the Name of the Game for Trophy Bucks.